A concise presentation of the life and work of Brahmaswarup Yogiji Maharaj. Highly respected and revered, Yogiji Maharaj's life was full of devotion and saintliness. 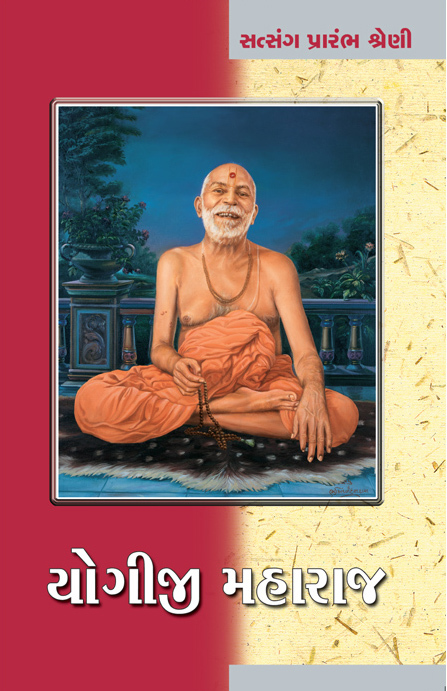 One of the 3 course books for the Satsang Prarambha Examination set annually by the BAPS.